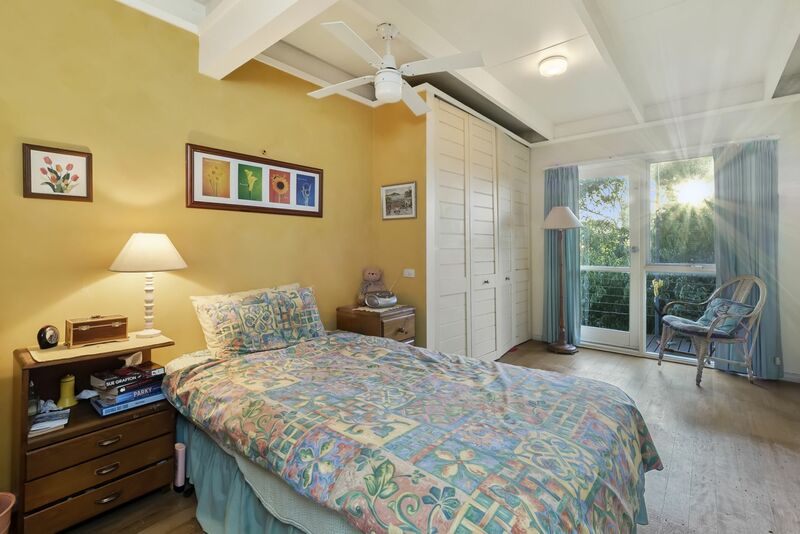 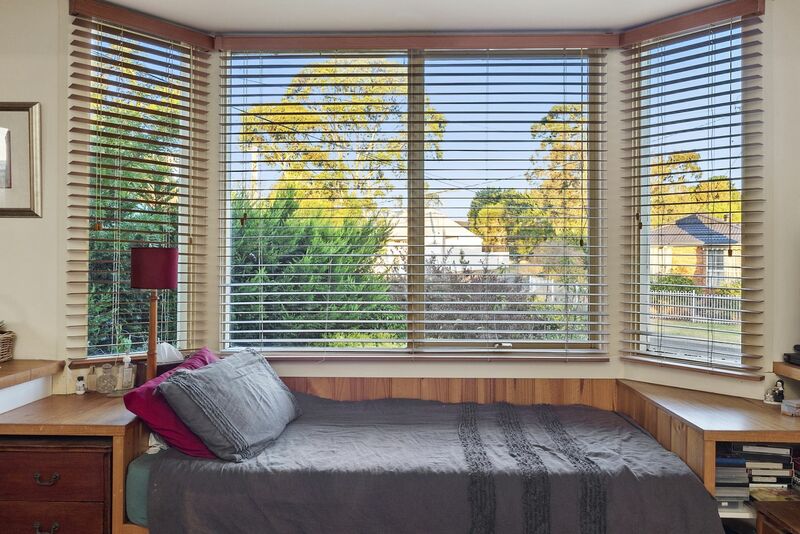 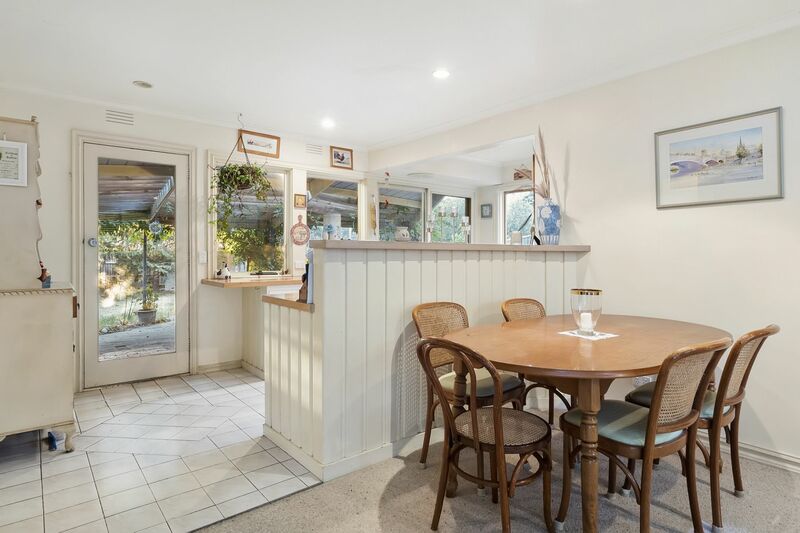 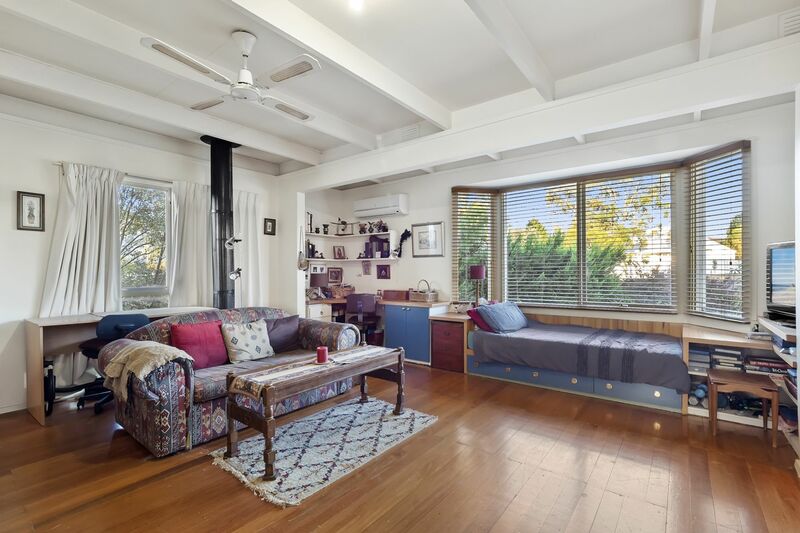 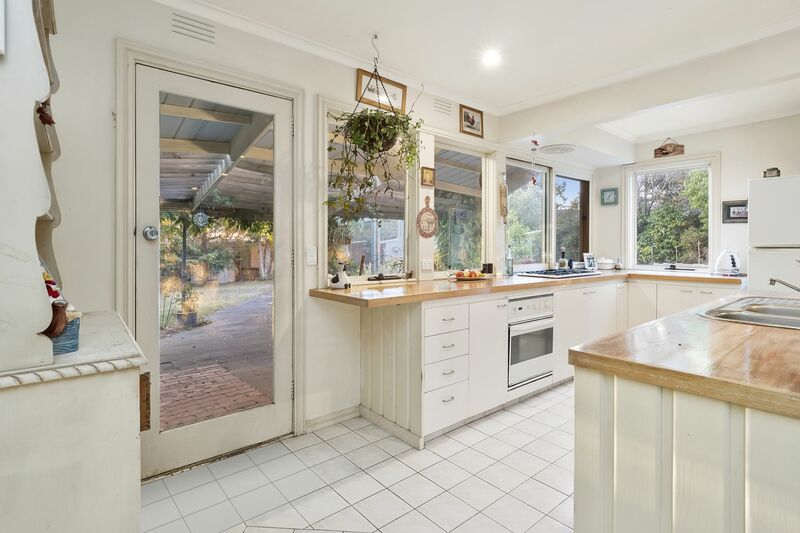 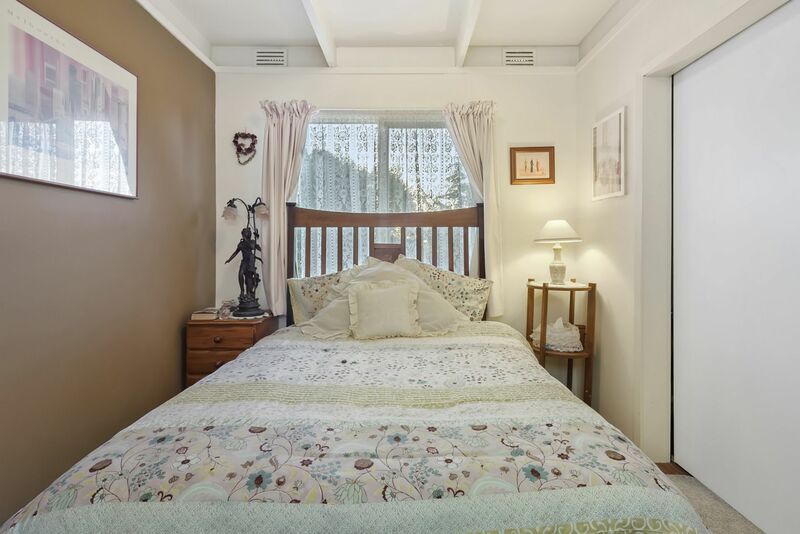 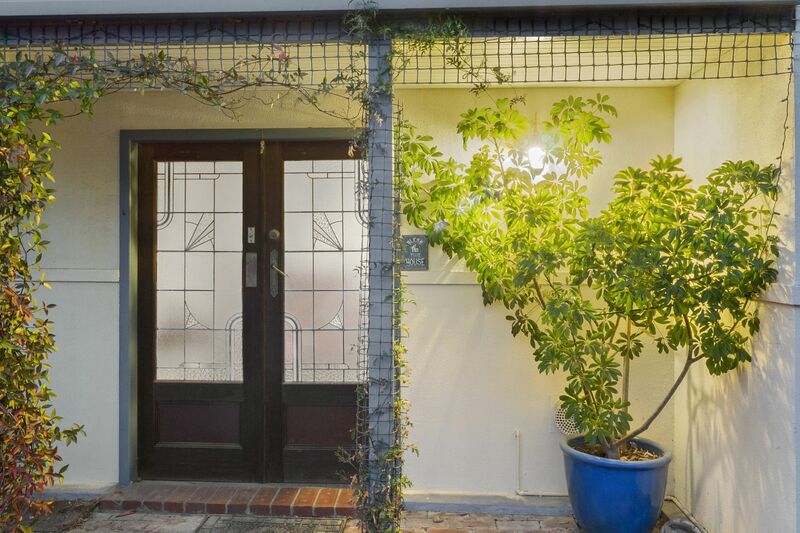 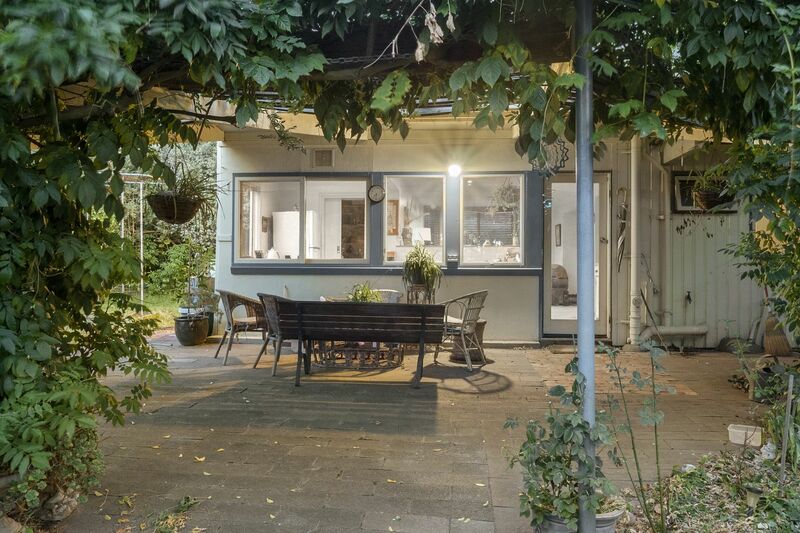 Break into the Mount Eliza market with a home that pulls at the heart. 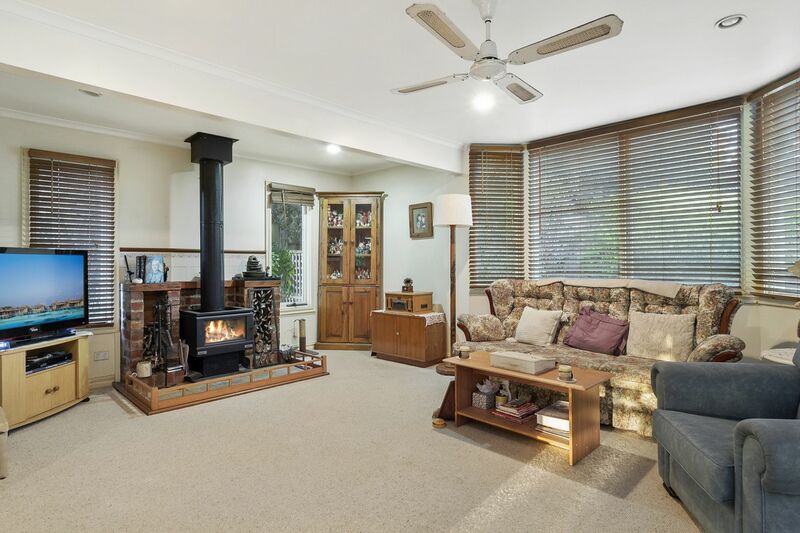 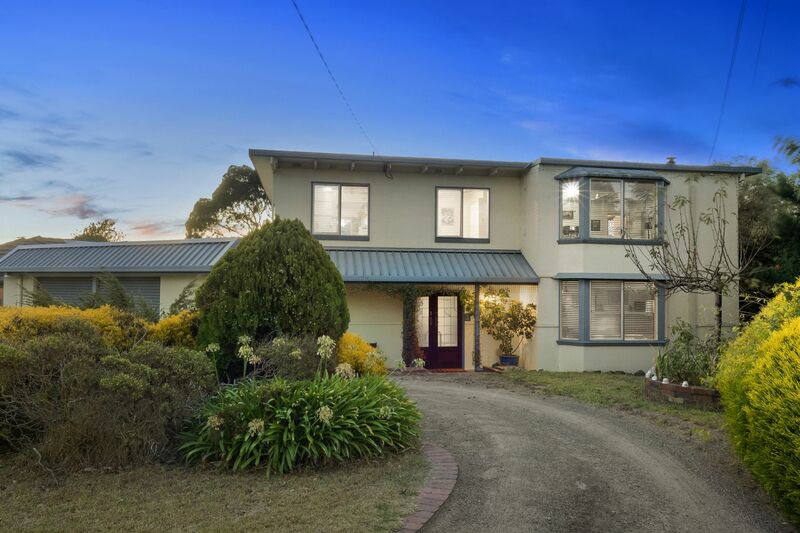 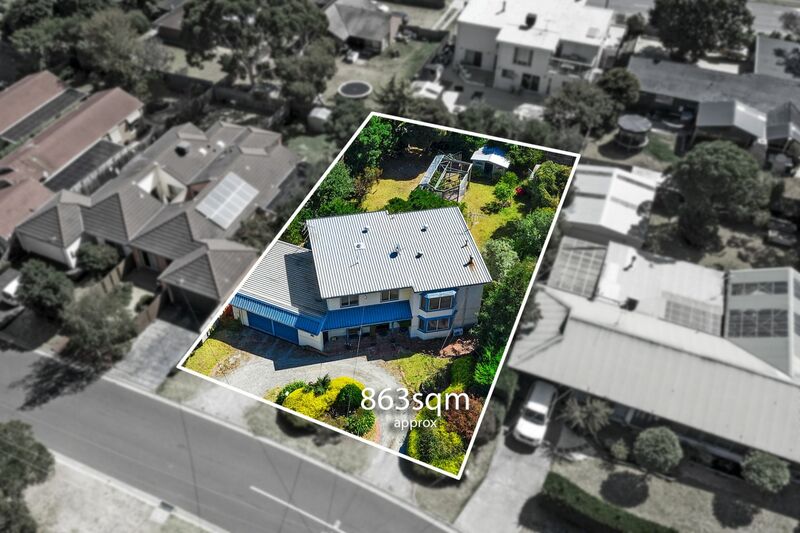 Located in a leafy location on a generous 863sqm of land (approx), this comfortable 4 bedroom home offers incredible potential for the future. 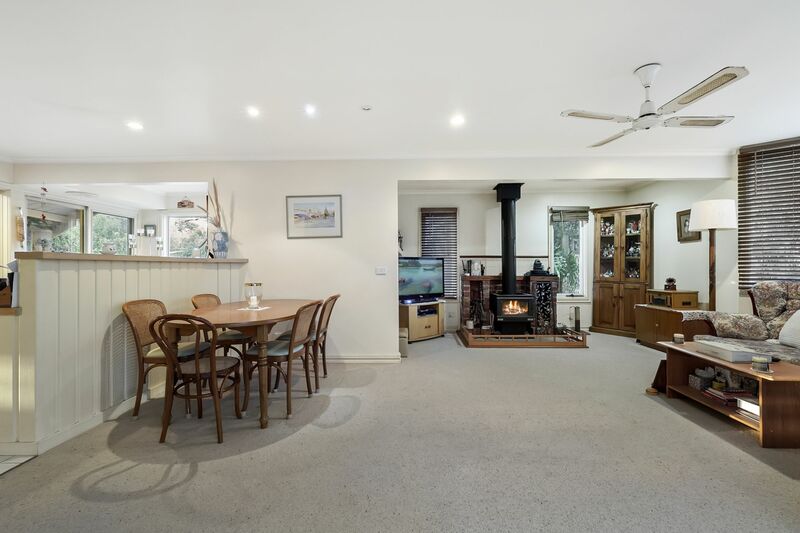 With a circular driveway and dimensions of 22.5m* x 36m* this character home is set in a serene setting to enjoy Mount Eliza living. 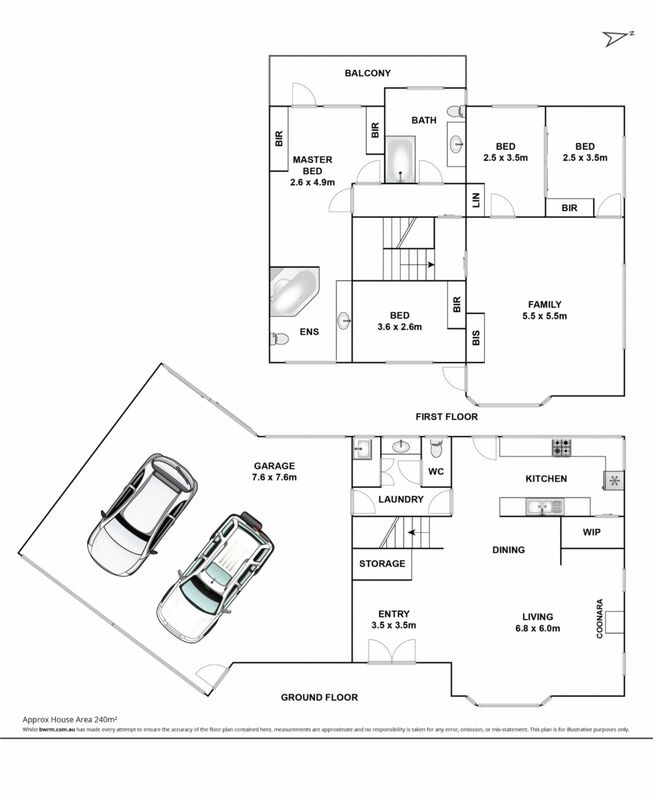 Set amongst established gardens, the double storey home provides a practical floor plan that offers beautiful indoor/outdoor living options with plenty of natural light. 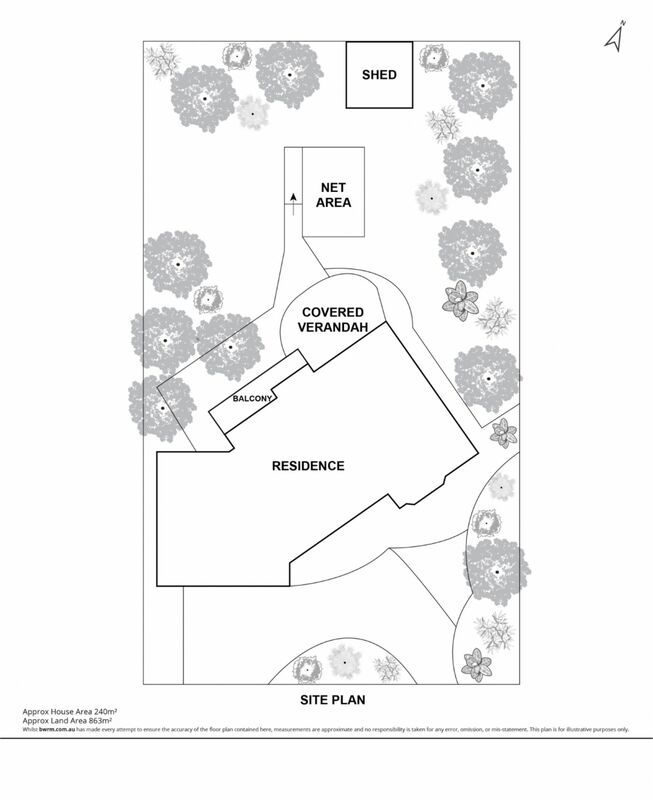 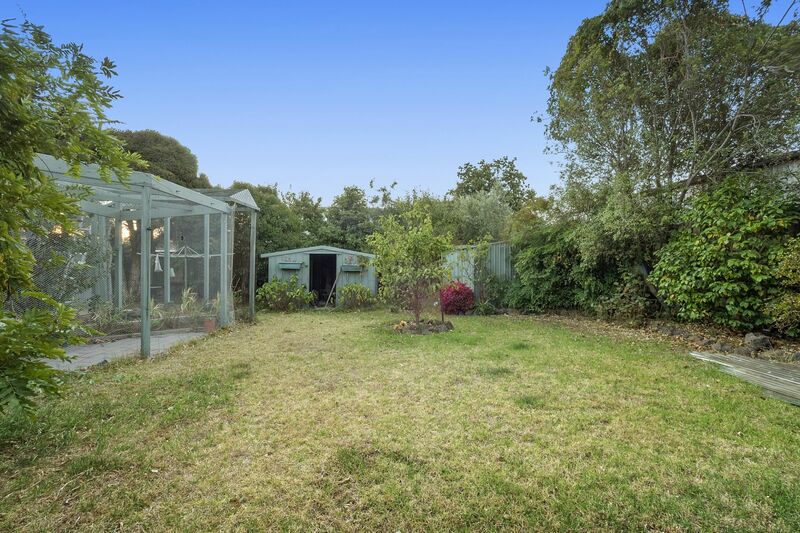 Complete with a double lock up garage plus a workshop, you can enjoy the property immediately or plan for the future with scope to extend or re-develop (STCA) to take full advantage of this wonderful location. 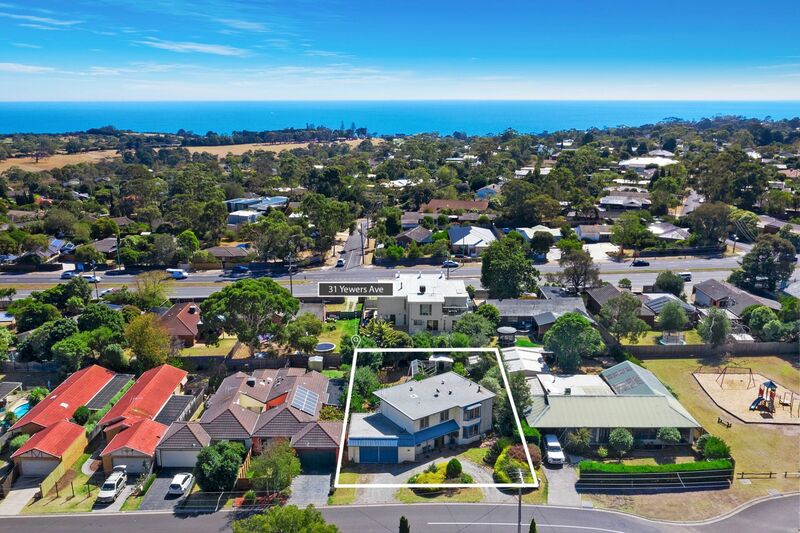 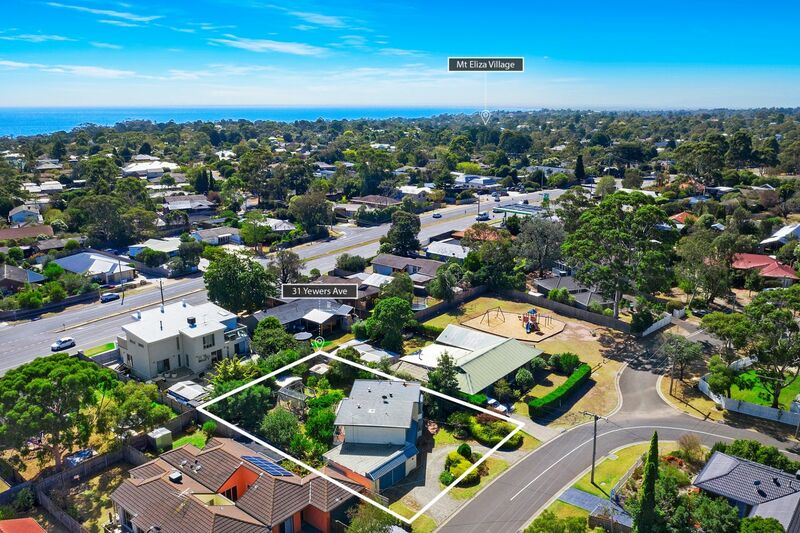 Situated immediate to Lisa Reserve, beautiful walks, Peninsula Grammar and within easy driving distance to Mount Eliza Village and Mornington Main Street there is so much to enjoy from this brilliant location! 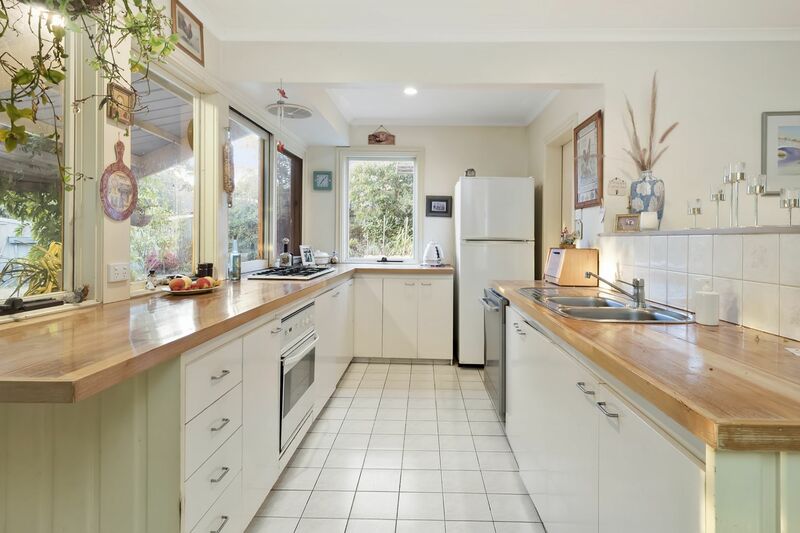 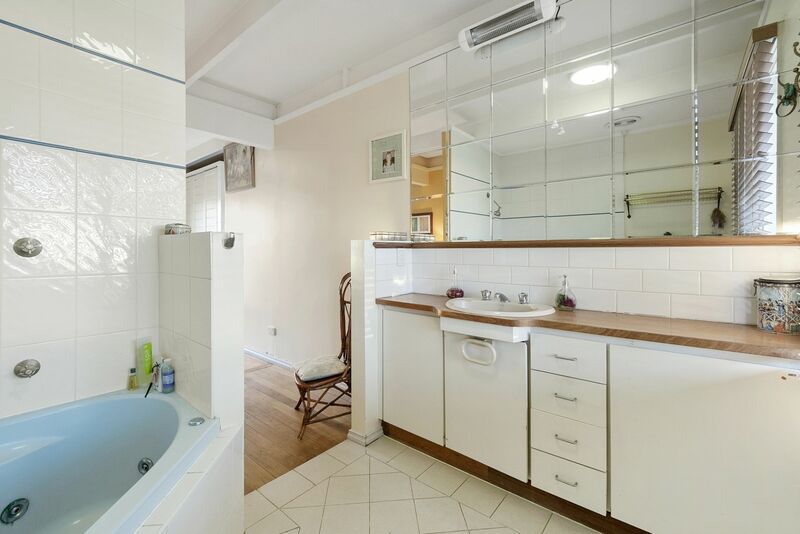 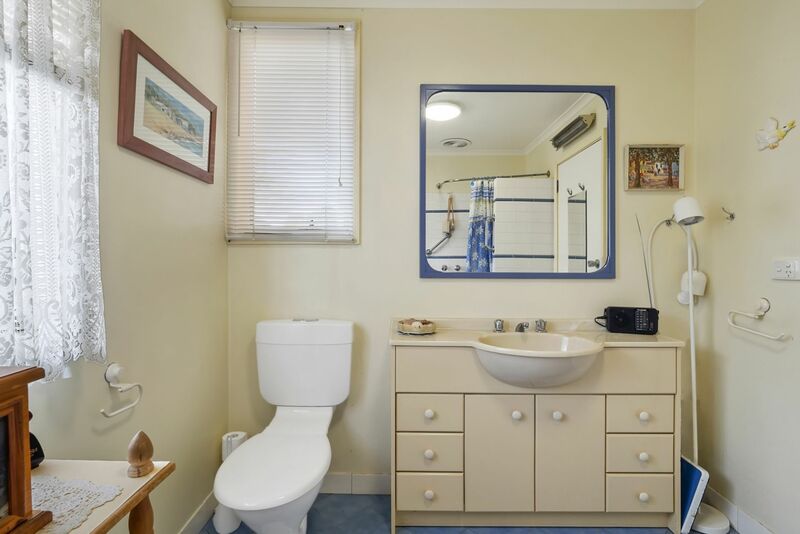 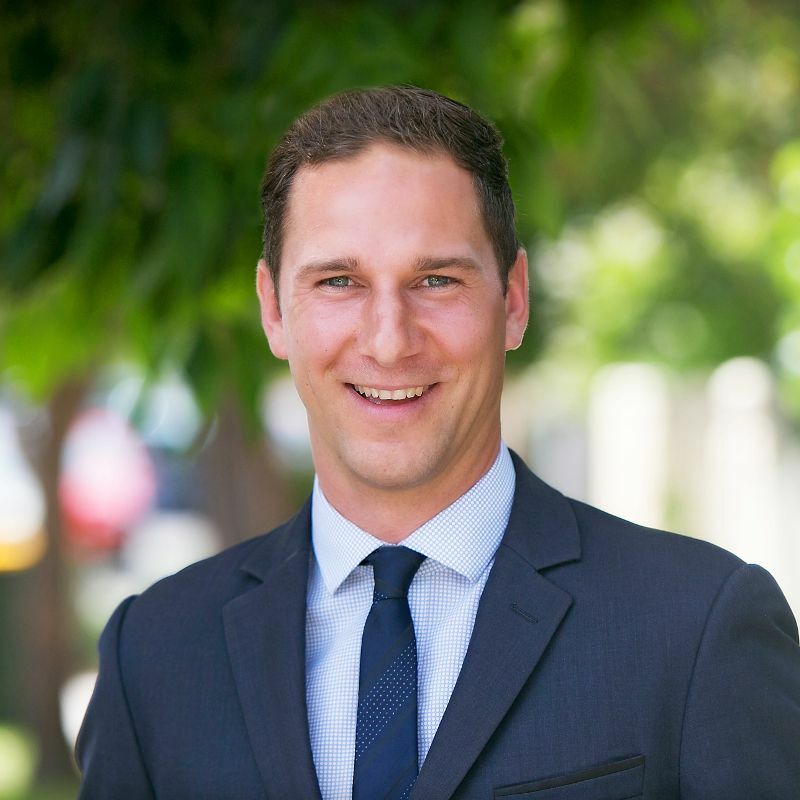 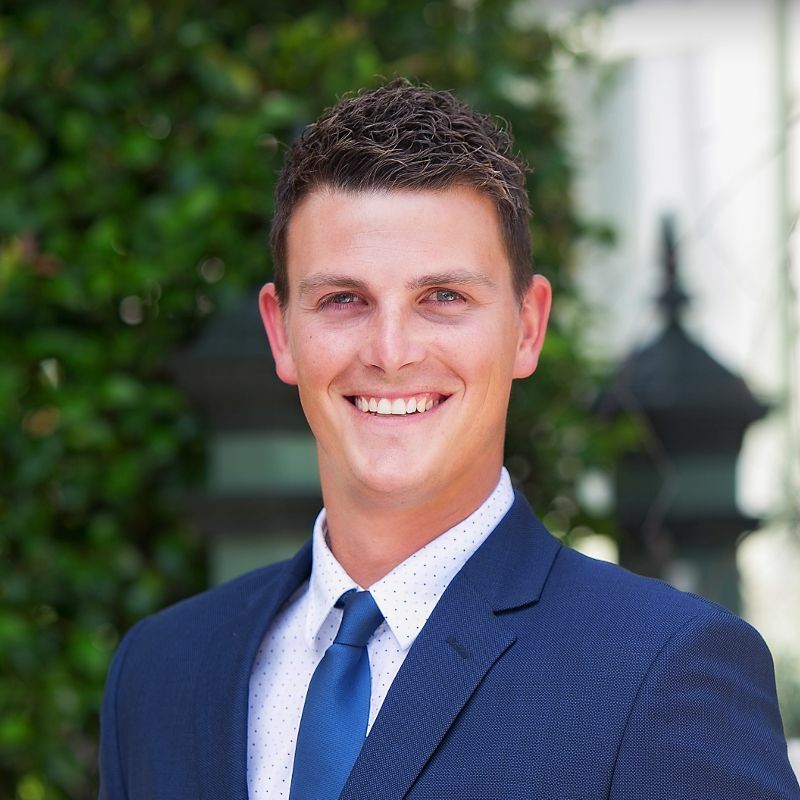 Please don't hesitate to contact Joel Hood on 0429 886 188 to organise an inspection.